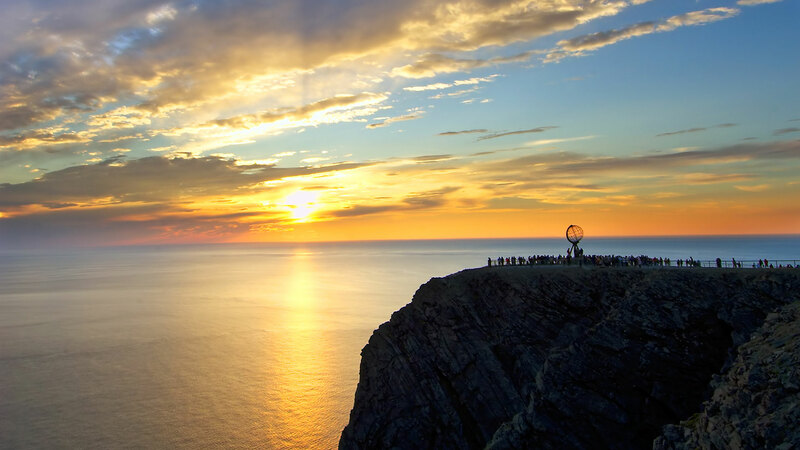 Experience the summer breeze and midnight sun of northern Norway with this relaxing self-guided journey. 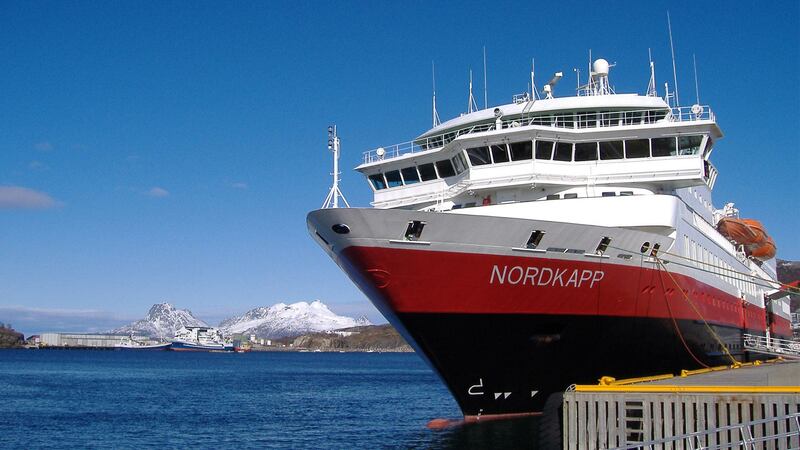 Starting from the beautiful Lofoten Islands, sail north with the Hurtigruten Coastal Voyage and enjoy optional shore excursions at various ports of call, including North Cape. 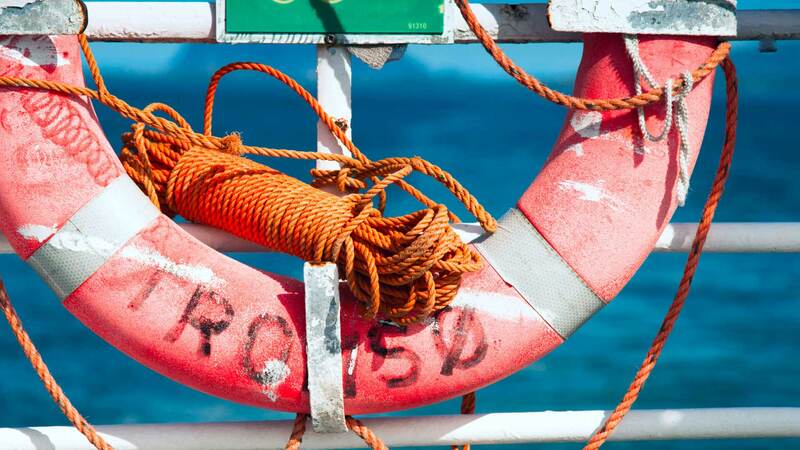 At the last port, Kirkenes, you can take part in an exciting activity like a fjord tour or king crab safari. 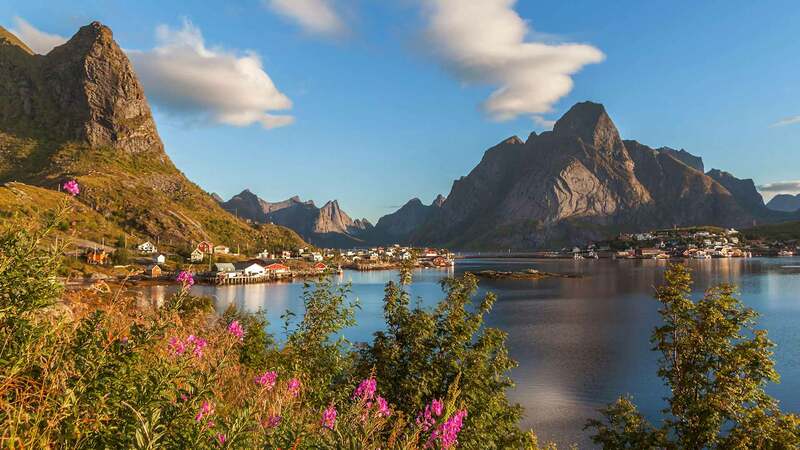 Your trip will begin with an included flight from Oslo Gardermoen to Svolvær Airport. We recommend taking a taxi the short distance to your hotel located in the town centre. If you arrive early, we suggest taking a walk to the nearby island of Svinøya for a visit to the Art Museum or a stroll through town for excellent views of Svolvær, the Svolvær Geita, the sea and the surrounding islands. 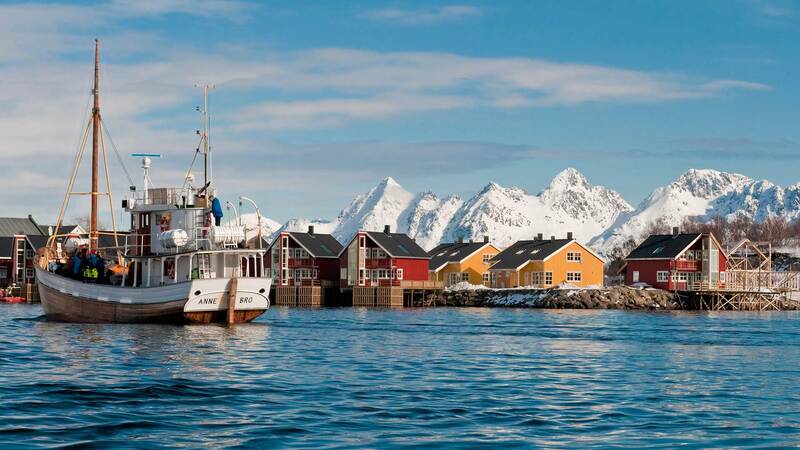 Explore Svolvær as you wish today. This is a great opportunity for photographers to experiment with Lofoten's unique lighting conditions or for nature lovers to enjoy activities like hiking, biking, kayaking or RIB boat exursions out to sea (summer only). The next leg of your tour, the Hurtigruten Coastal Voyage, begins boarding at 21:00 and departs for its northbound journey at 22:00. In the morning you’ll pass the medieval Trondenes Church before calling at Harstad. Afterwards, the ship sails across Vagsfjord and through a magnificent archipelago on its way to port in Tromsø, the largest city in northern Norway. Nicknamed "The Paris of the North”, this lively city was traditionally a popular starting point for Arctic expeditions and hunting ships in the 19th century—a part of history that is still evident here. Finnmark's landscape and wildlife is not to be missed! Here in this Arctic part of Norway, rookeries of puffins along the cliffs and pods of Orca hunting for herring make for a unique experience. The ship stops at Honningsvåg today, from where you will head out on a shore excursion to the beautiful North Cape (included in package). 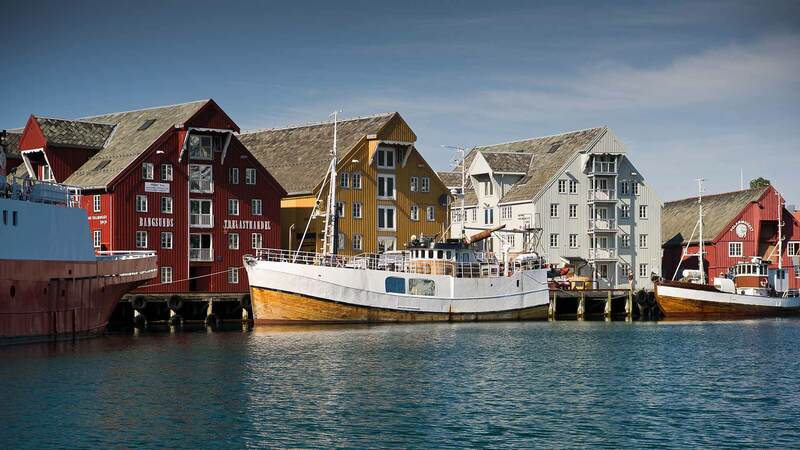 After this short stop, the ship navigates east toward the idyllic fishing villages of Kjollefjord, Mehamn and Berlevag. After an incredible time in Norway it's time to head home today. From Kirkenes Airport you will fly to Oslo-Gardermoen Airport, where you will connect to your flight back home.